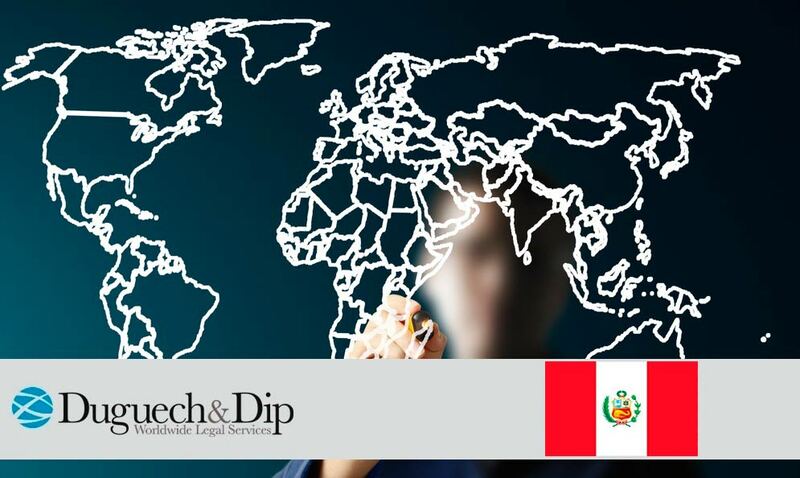 José Luis Pérez Guadalupe, Peru’s Minister of the Interior, assures that, starting on the 26th of February, peruvian citizens will no longer have to wait or endure long processes in order to obtain a biometric passport. Those interested will need to make a payment to the national bank in the amount of 98.36 soles (28.70 USD), the total of which corresponds to the processing fee, and register online with the National Superintendency of Migration to be assigned a time and date with which to retrieve the passport. This is just one of the various provisions that form part of the elimination process of the Schengen visa for peruvians. Preliminary calculations expect an initial output of 250 passports per day and, after this first stage, to easily reach an output of 350 per day. The requirements to be issued a biometric passport are: confirmation of payment to the national bank in the aforementioned amount; presentation of the recipient’s ID, in good standing and without restrictions from the National Office for Electoral Processes (ONPE) or the National Register of Identification and Civil Status (Reniec). In the case of minors wishing to get a biometric passport it will be necessary to present the identification of the mother or father and, if the parents are foreigners, a passport or alien card.